Blue has launched its latest headphones, the Blue Lola which will be available in December and will retail for £199.99 or about $250. 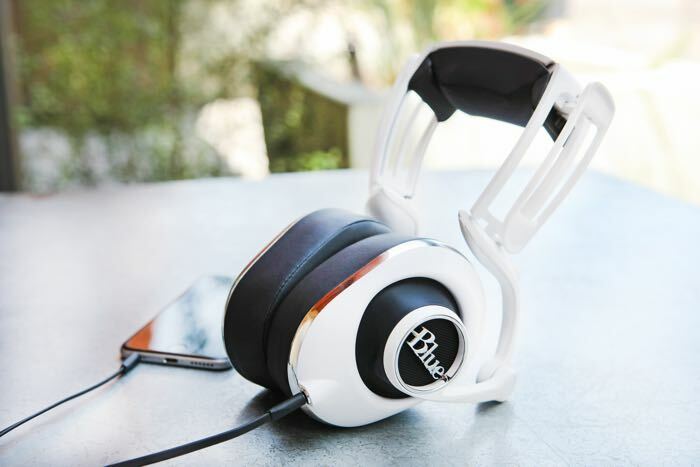 The Blue Lola headphones are the company’s second M-Fi headphones, although these new ones are designed to be more streamlined than the previous model. Lola also advances Blue’s radically innovative approach to personalised comfort and fit by introducing a new lighter, slim-fit headband. First introduced with Mo-Fi, Blue’s reinvented headband design features a four-point multi-jointed linkage system and pivoting arms that allow the headphones to stay perfectly parallel at all times.Lola furthers this design with a new slimmer headband that provides total comfort and adjustability for any head shape and size. And earcups—shaped like ears—provide a superior seal around the ears for accurate bass response, improved isolation and reduced sound bleed.The result is a supremely precise, highly customizable fit system that allows for superior comfort and great performance. 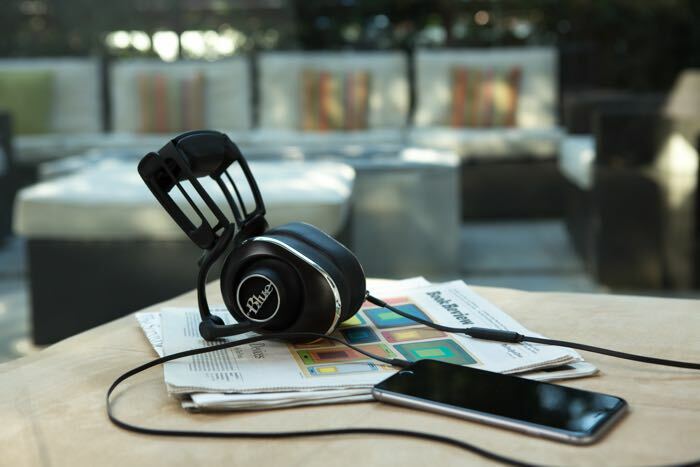 You can find out more details about the new Lola headphones from Blue over at the company’s website at the link below, they will go on sale in the UK in December and will be available from Amazon.